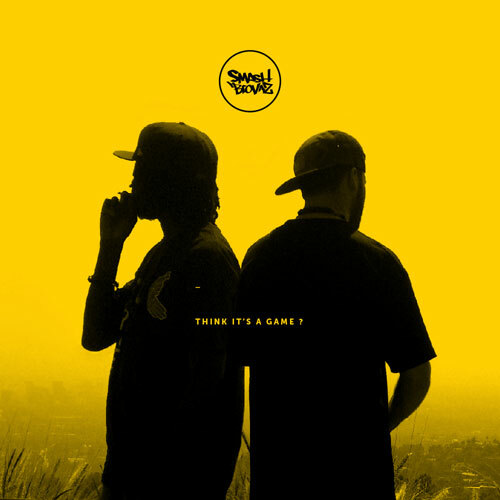 The Toronto based group Smash Brovaz, are act it again with their single The Kitchen off the album "Think It’s A Game?" This album is one of the dopest underground LP's it reminds me every reason I fell in love with the Boom Bap. It appears of all the music black people pioneered (Rock N' Roll, Jazz, R&B) HipHop is the one genre we haven't walked away from and allowed another race to totally dominate. But we still need to own more of our invention instead of selling our shares off to people who are not apart of the culture. Okay I'm off my soapbox checkout the video below.